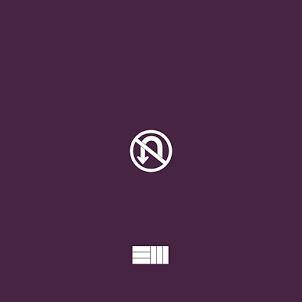 Russ Releases New Song & Video "AINT GOIN BACK"
Home>New Songs>Russ Songs> Russ Releases New Song & Video "AINT GOIN BACK"
Russ reflects on how far he's come in his new song. Russ prides himself on being a jack of all trades. He's one of the most confident artists in the world and a lot of the time, his confidence is mistaken for arrogance or cockiness. Russ has spent time on the bottom of the popularity totem pole but even during those stages, he was selling out arenas. There is something endearing about how authentic Russ is, which is likely what drives people to follow him so intensely. He built his name off a steady grind of constant releases, coming through with plenty of new singles on a weekly basis a few years ago. Today, the young musician is back with "AINT GOIN BACK." We all know Russ loves to brag about how hard he works. There is no denying that he is involved in nearly every single aspect of music creation. He can produce, mix, master, rap, sing, curate, and more. He's also in control of his own career so he can drop whenever it suits him. "AINT GOIN BACK" sees him looking back on how his life has been so far, promising to himself that he'll never go back to the days he couldn't express himself how is presently is. He may not be loved universally but his talent is inarguable. Listen to his latest and let us know your thoughts. 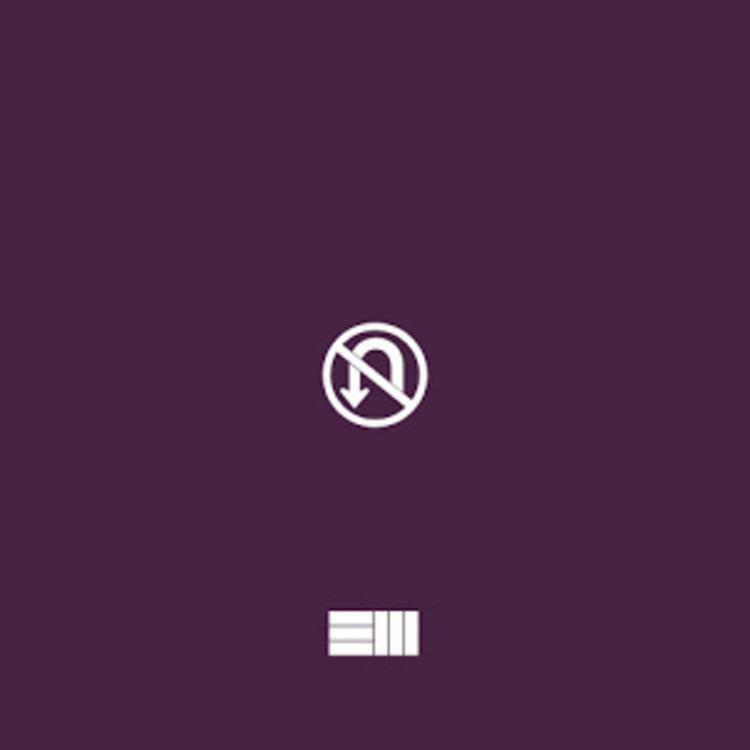 SONGS Russ Releases New Song & Video "AINT GOIN BACK"